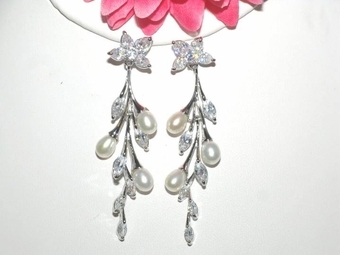 Lexie - Gorgeous elegant off white pearl bridal earrings - SALE! 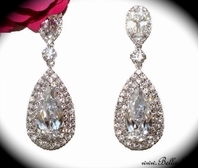 HOME / BRIDAL JEWELRY / Bridal Earrings / Lexie - Gorgeous elegant off white pearl bridal earrings - SALE! 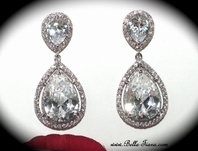 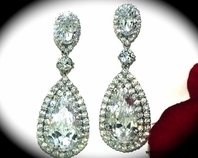 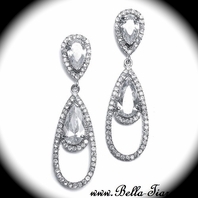 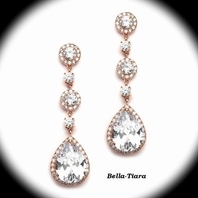 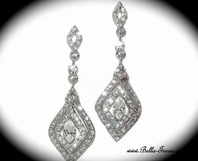 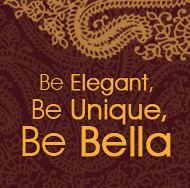 perfect for any color dress, and just beautiful for your special day.